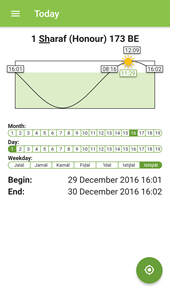 Our app is now available on both Android and iOS! 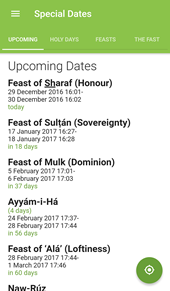 Access information about the Badí‘ calendar customized to your location directly on your phone. 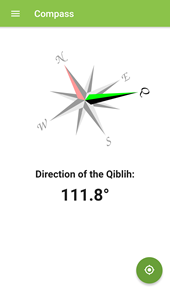 A Qiblih compass is also included. You can get the free app (as well as additional information) by clicking on the buttons below. For a list of currently known issues in the app, click here.